Aviation industry of Bangladesh is rapidly growing particularly in domestic route ever-since Govt. allowed private companies to operate airline business. Bangladesh is an emerging tiger in South East Asia as it has a skilled labor force and a strong collective desire to eliminate poverty. The country on its entirety is trying to improve its living standard and per capita income. 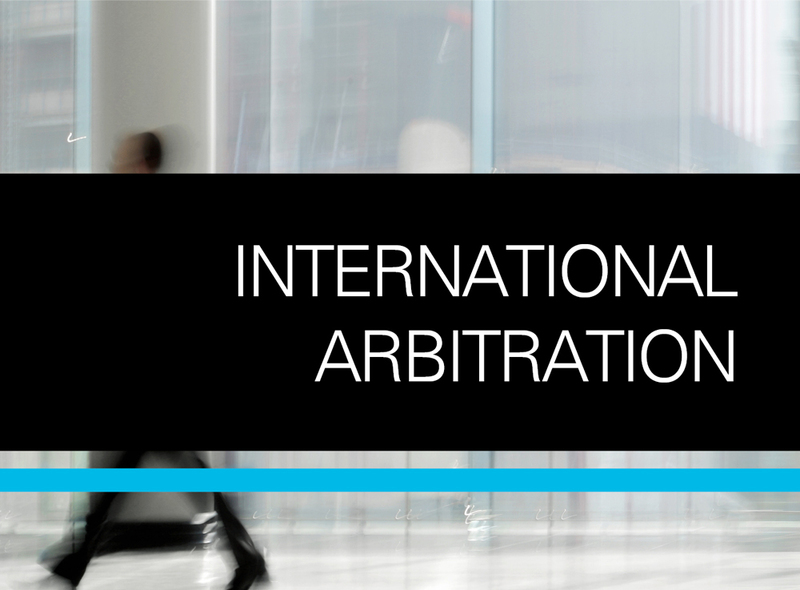 Due to the increase of volumes of trade & investment and cross-border transactions involving Bangladesh, cross-border agreements are being signed with popular arbitration clause of ICC, SIAC, HKIAC, ICSID etc. From the perspective of Bangladesh, Intellectual Property (IP) law is not new. The law of patent and industrial design in Bangladesh is dated back to 1911. Labour and employment legal issues are very common in the business sector of Bangladesh. Whether it is a small enterprise or giant MNC dealing with employment law is a regular affair for them. Power, energy and other infrastructure projects are increasing exponentially in Bangladesh. A country requires its infrastructures to be sustainable, capable of catering to the ever-growing demand of power, energy, roads, bridges etc. Procurement, Bidding & Government Contracts.